A Hove sheltered housing block is set to close as its owner seeks permission to turn it into a grand home. 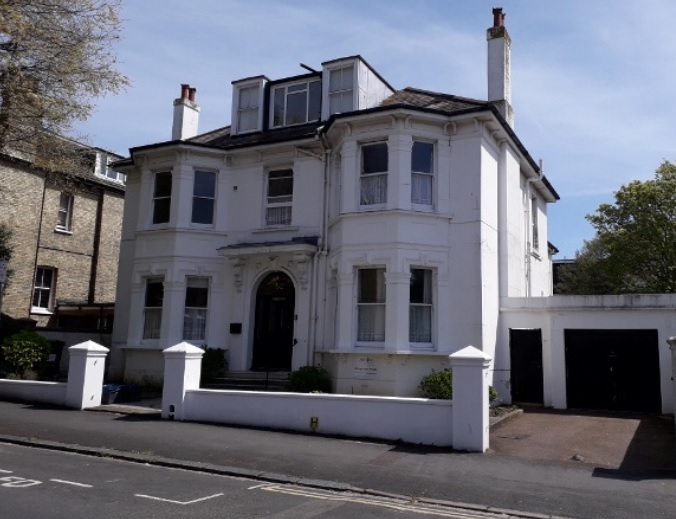 Bringeman House in Wilbury Road is currently divided into nine studio flats, but only one is currently occupied and this remaining resident is due to move out this month. The care home, owned by Abbeyfield South Downs, has struggled to fill more than half its rooms for the last four years, and it’s now seeking permission to turn it back into a single home. In its application, architects Sloane and Brown said: “The proposal represents a reversion to the original and previous use as a large, family dwelling. “The house has suffered from large voids in terms of occupancy for some time and has struggled to maintain more than 50% occupancy for at least four years. “The small number of former residents have relocated to other suitable accommodation except for the last resident who will be moving in July 2018. “Abbeyfield South Downs consider that the low occupancy is linked to the bedsitting type arrangement of most rooms being now below the standard older people seek and they are looking for more spacious self-contained flats. The proposed new layout features a wine cellar and plant room in the basement, staff flat and three reception rooms on the ground floor plus six bedrooms, six bathrooms and two dressing rooms on the first and second floors. In 1982, planning permission to convert it from a single home into sheltered housing was granted. “This house consists of 7 studio flats and was renovated in 1998. Most flats are en suite and all are unfurnished, so that you can bring your own furniture, making it a home from home. The on site house manager ensures that the house is warm, comfortable and safe and that the daily meals provided are varied, nutritious and enjoyable.